Guerrero: Possible Truth Commission in the Iguala case. On August 24, the Supreme Court of Justice of the Nation (SCJN) began the process to decide if it is legally viable to integrate a Truth Commission as ordered by the First Collegiate Court in Reynosa, Tamaulipas, to investigate again the disappearance of 43 Normalists of the Normal School of Ayotzinapa in Iguala, in September 2014. The president of the Court notified the admission of three requests regarding nonconformity appeals, promoted by relatives of the normalists to prevent the PGR to resume jurisdiction. The non-conformities appeals challenged the decisions handed down in July by the Third Unitary Court in Reynosa, which ruled that it is impossible to execute the decision in relation to the truth commission, because the PGR and other authorities were never parties to those trials and could not defend themselves. During the presentation of his work report as senator of the Republic, the independent senator and next undersecretary for Human Rights of the Interior Ministry, Alejandro Encinas, said that during the next administration there will be political will to get to the bottom of the matter. 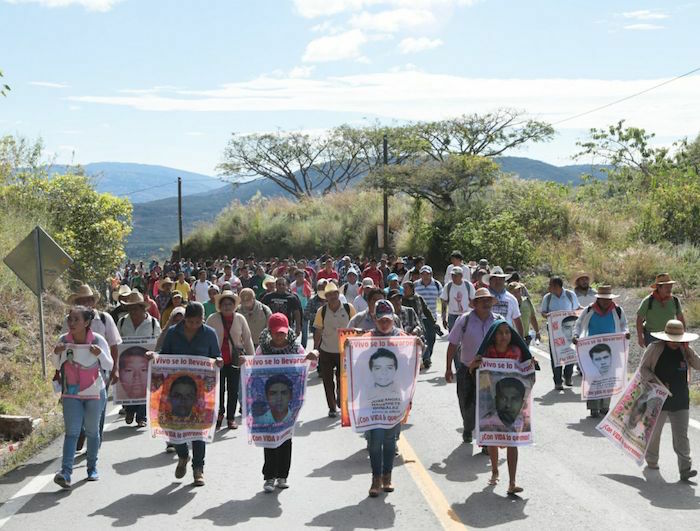 On 4 November, the body of Julio César Mondragón, a student from the Ayotzinapa Teachers’ College who was tortured and executed on 26-27 September in Iguala, Guerrero, was exhumed to perform a new autopsy. The exhumation of the body was carried out by the Argentine Team for Forensic Anthropology (EAAF), being independent investigators contracted by the student’s family, as by personnel from the Federal Attorney General’s Office (PGR). Members of the Interdisciplinary Group of Independent Experts (GIEI) were present as observers, given that “in them we confide to carry out this task,” the family noted. 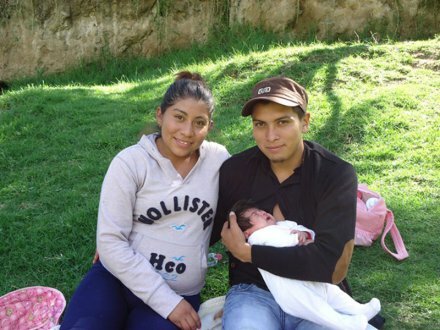 Relatives and the collective recalled that the body of Julio César was found by soldiers on 27 September 2014 after making report to the Public Ministry in Iguala, and they were present during the recovery of the body. “The autopsy carried in Iguala was carried out without professionalism or any sense of rigor, concluding that Julio’s face was removed by local fauna. 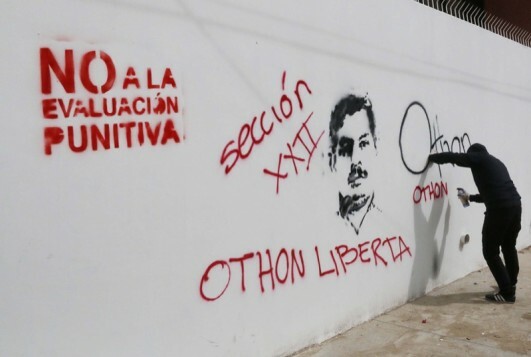 The authorities of Guerrero state ignored the clear indications of torture that his body presented,” the family has noted, having denounced that all investigations carried out by the State Attorney General’s Office of Guerrero have been full of mistakes, omissions, and failures.